In a book, it would be a fictional story, but a library in East Lake County, Orlando, created a ‘fake’ reader who checked out 2,361 books purely to save particular books from being discarded and removed. Library branch supervisor George Dore was one of the individuals named for his part in the scheme along with assistant Scott Amey, the Orlando Sentinel reports. Both men created fictional character “Chuck Finley” who came complete with his own address and driver’s license number, with the hope of keeping certain books in the library because publications that aren’t used for long periods of time can be removed from the system. Lake County officials began an investigation in November after an unnamed person reported allegations of a fake name being used to check out books. 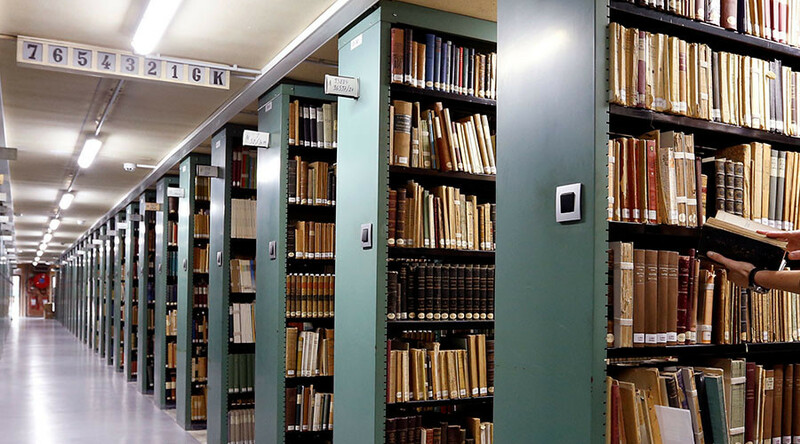 Following the investigation, Dore was put on administrative leave and claimed similar sneaky schemes were happening in other libraries as well as his own. Finley, who was allegedly named after the famous baseball player, was able to increase the library’s circulation by 3.9 percent despite only existing on paper. The Lake County clerk of courts at the inspector general’s office confirmed that Finley is not real and has since requested a region-wide audit of libraries. If other libraries are found to have fake readers, it could be problematic because the nine libraries get funding based on their circulation levels, as part of the county system. The system is also linked with centralized cataloging and check-out facilities for library members. Director of the Lake County Public Resources Department, Jeff Cole, did not say whether the other libraries are involved with the book-checkout schemes. “I think we’d have to evaluate it if the [allegations] bear out,” Cole said. According to the Orlando Sentinel, around $1 million is dedicated to city libraries annually, but six libraries including the East Lake County Library are not eligible for any of that money, which is why the fake name incident seems puzzling. The inspector general’s report stated that making a fake library card “amounts to the creation of a false public record,” and recommended the termination of Dore’s employment. He is currently on paid administrative leave while a review is being carried out. Library assistant Amey was also reprimanded but has not been fired.